The Alpha Delta Pi Foundation was established in 1983 to accept tax-deductible gifts in support of Alpha Delta Pi and its members. It is governed by an eight-member Board of Trustees and supported by many dedicated donors and volunteers. 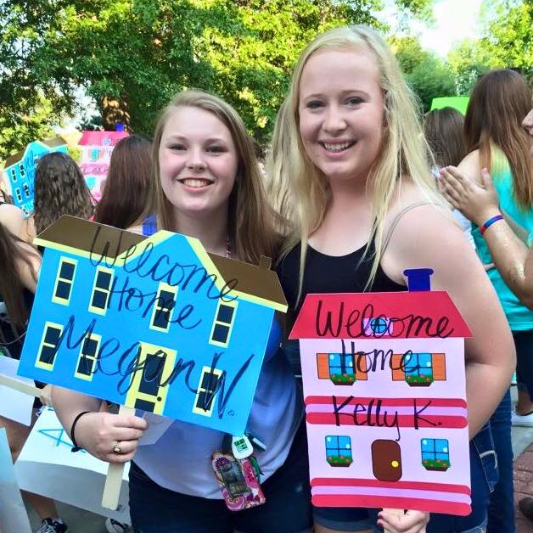 Charitable gifts to the Alpha Delta Pi Foundation lead to transformational change and enable us to provide the best possible experience for our sisters. 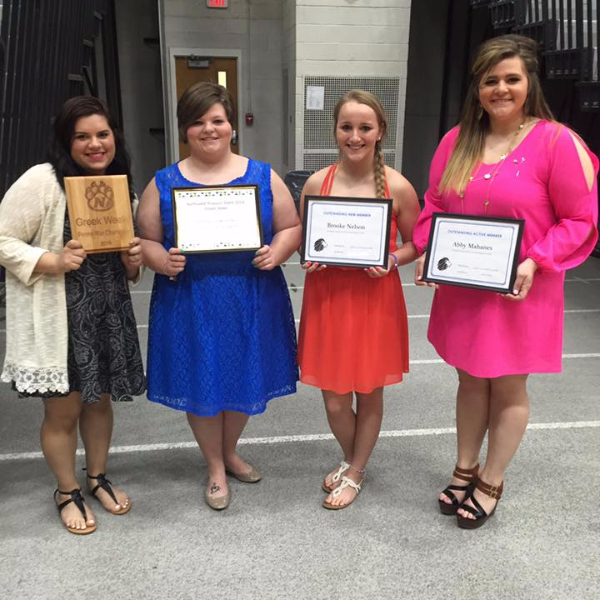 Alpha Delta Pi alumnae and friends are the driving force behind the success of the Alpha Delta Pi Foundation. 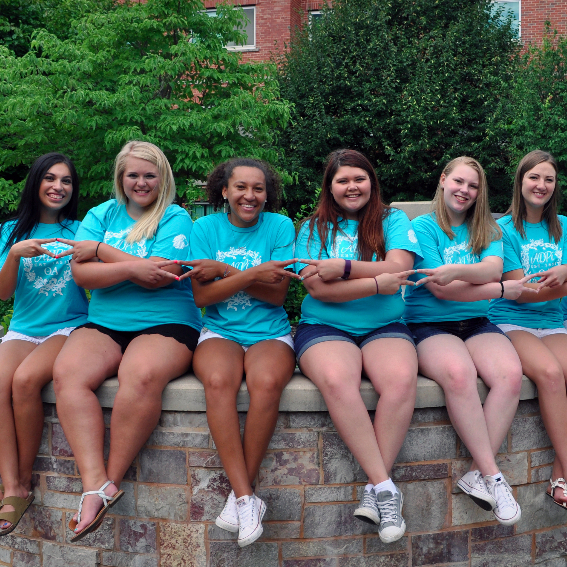 Established in 1983 as a separate 501(c)(3) organization, the Alpha Delta Pi Foundation accepts tax-deductible gifts to fund a variety of opportunities that benefit Alpha Delta Pi and its members, as well as the community at large. You can make your gift online or visit our Ways to Give page for additional giving options.